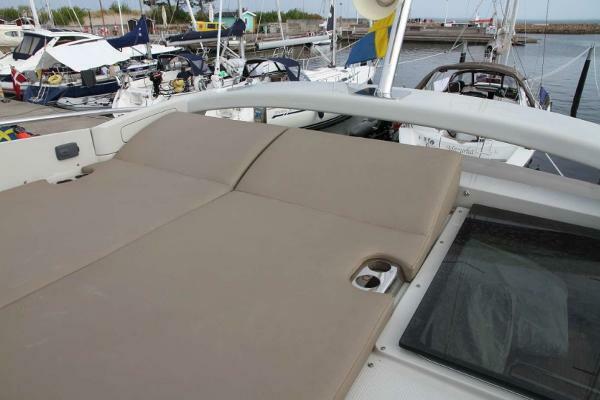 The secret of the VIRTESS 420 COUPE's success is the culmination of many clever details that combine to create maximum comfort and functionality. 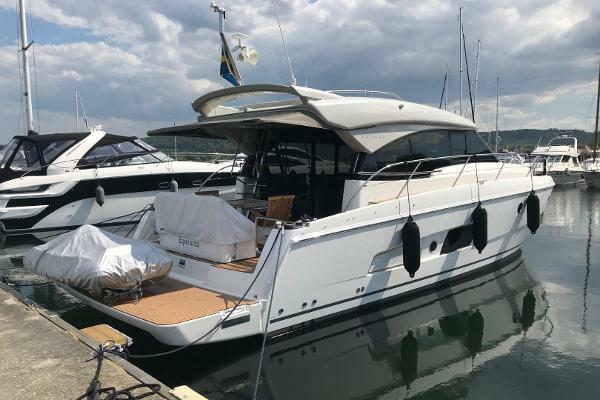 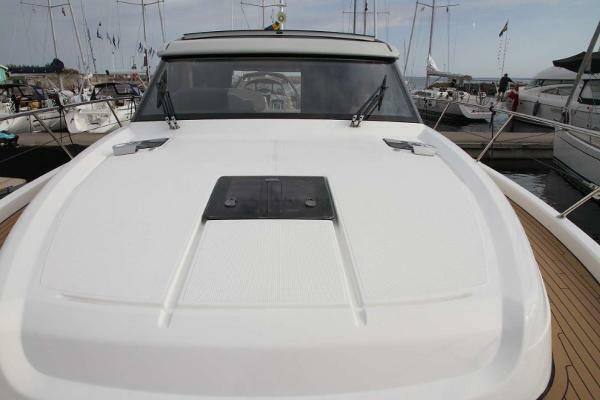 From the ergonomic helm you have a perfect view of the entire yacht and if it is sunny out, you simply open the electric coupé roof for the ultimate in driving pleasure. 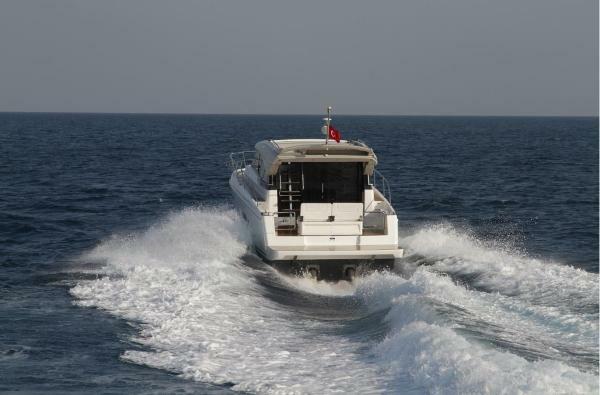 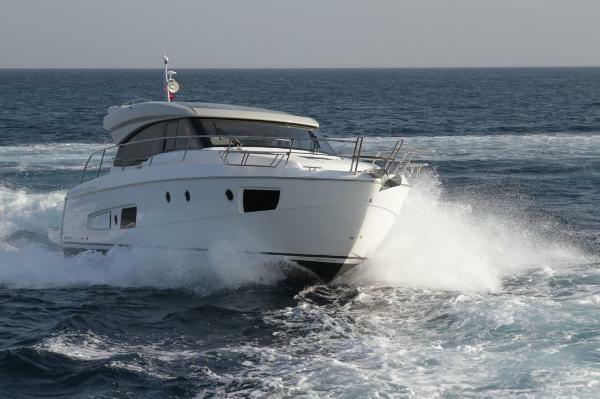 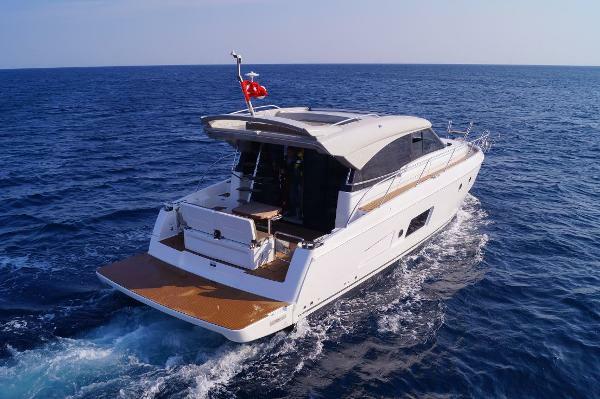 A breath-taking sense of space below deck and stylish design above deck is what make the VIRTESS line such a unique motor yacht in the premium segment.